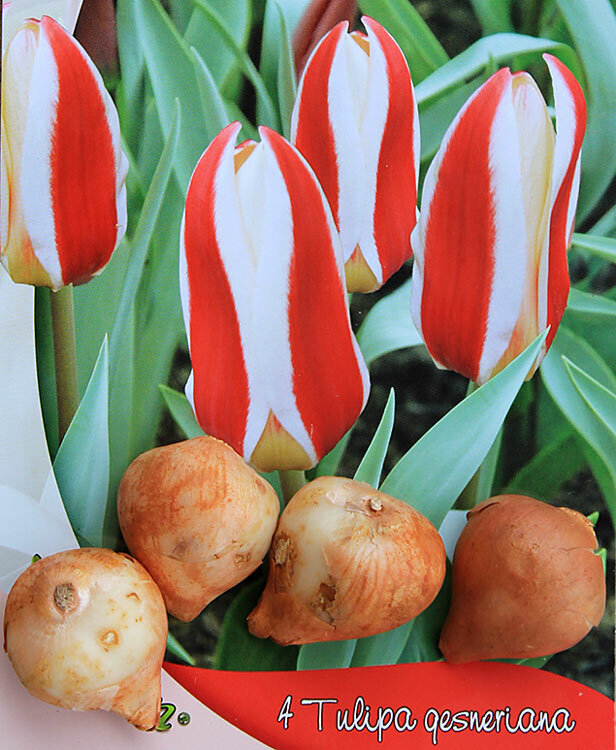 Tulip Rosy Dream Flower Bulbs 4 pcs. Fosteriana Tulip Rosy Dream 4 pcs. Organic garden, big size corms, autumn planting. Bulbs for your garden. Worldwide delivery. Fosteriana Tulip Rosy Dream 4 pcs. Easy cultivation with great results. Use well-drained soil in the sun place but witch does not completely dry out. Planting time: Autumn from August to November. Plant about 15 cm deep. About: Rosy dream is a Fosteriana tulip. They flower earlier and have big flowers (10cm). Rosy Dream has creamy – lilac white flowers with pink blushes on the petals. 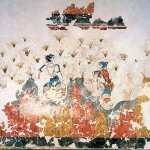 Do not remove from soil until the leaves are completely yellow. This package comes with 4 big bulbs, size 10/12. Next day shipping. Please allow 1-3 weeks to delivery (depend on your location). Worldwide delivery. Standard package1 shipping price $4.30. Shipping prices are automatically added when you checkout. 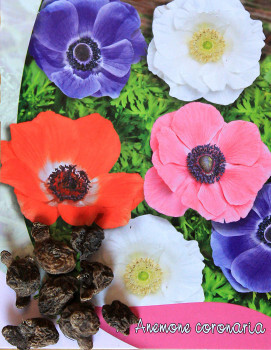 Anemone Coronaria Bulbs (tubers) 8 pcs different color. 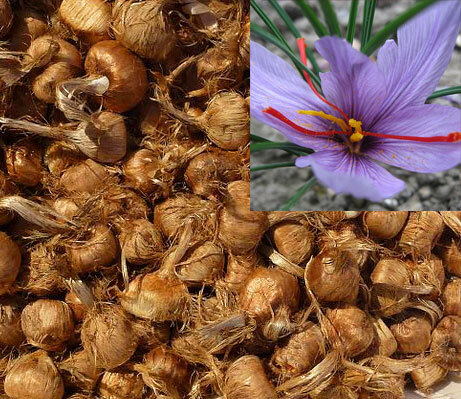 The bulbs (tubers) must be soaked in water for 1 night before planting. Worldwide delivery from Europe. 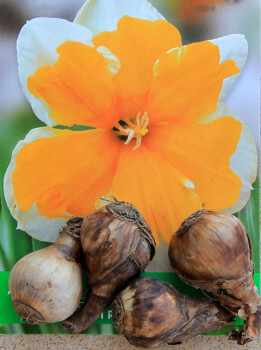 Narcissus Sovereign Flower Bulbs 4 pcs. Rare Narcissus Sovereign Bulbs 4 pcs. Package. Organic garden, big size corms, autumn planting. 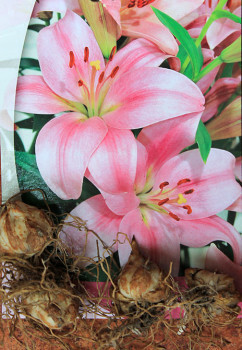 Pink Lilium Candidum Bulbs 4 pcs. Lilies thrive the best in any well-drainer fertile soil in the sun or partial shade. Worldwide delivery from Europe.